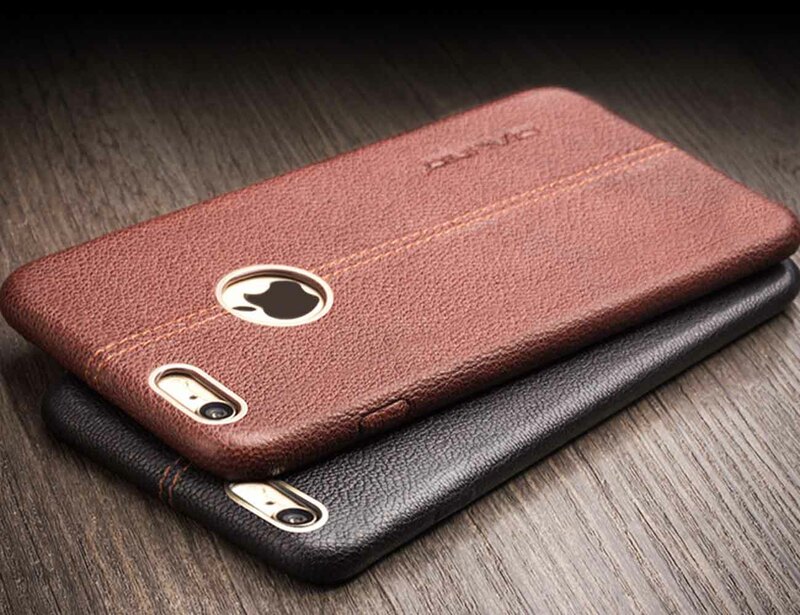 Treat your smartphone to top of the line luxury with the Real Deer Skin iPhone Case by QIALINO. 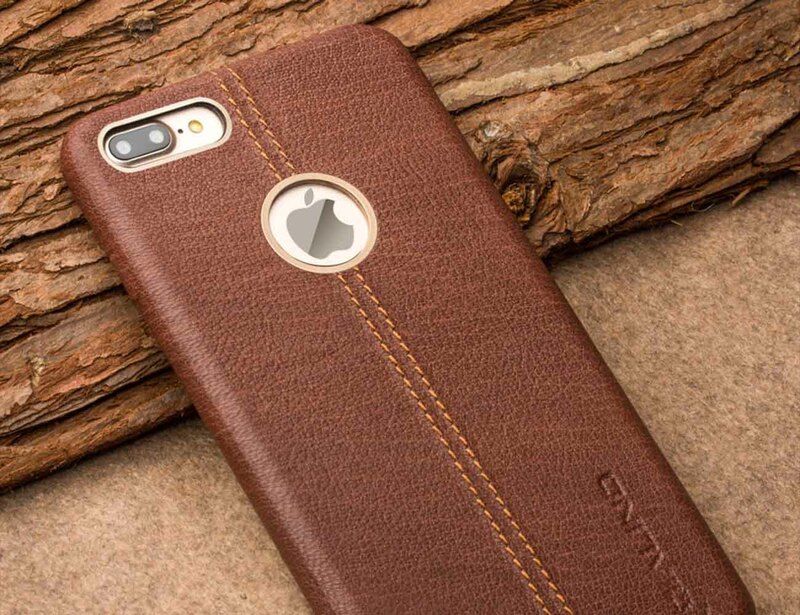 Available for the iPhone 6/S and the iPhone 6/S Plus, this handmade case is rich with the finest details. The material is made of genuine top layer cow leather straight from Tuscany, Italy. 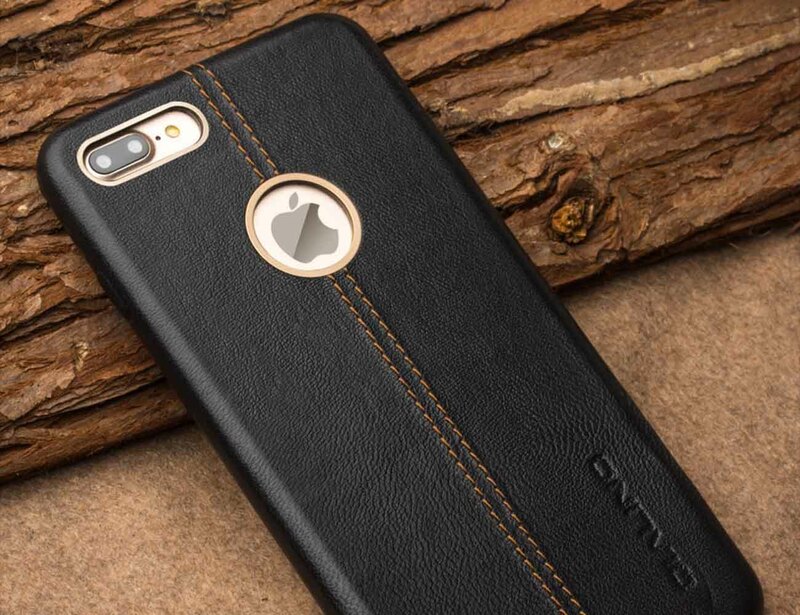 Coming in your choice of black or brown leather, the secure stitching can be seen down the back of the case creating an elegant spine. 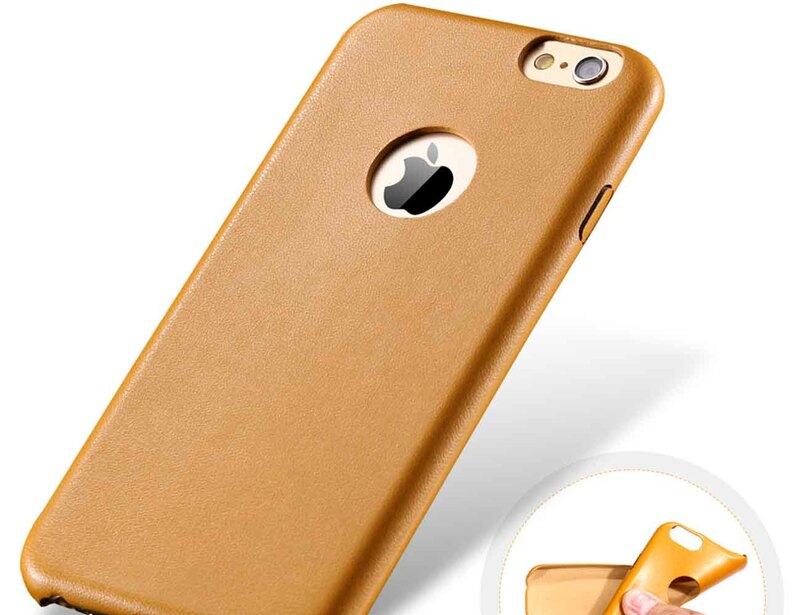 The Real Deer Skin iPhone Case is a three layered hard case designed to protect your phone from bumps, dings, and even drops. Perfect cut outs are added to keep the camera and buttons accessible and also reveal the iconic Apple logo on the back.